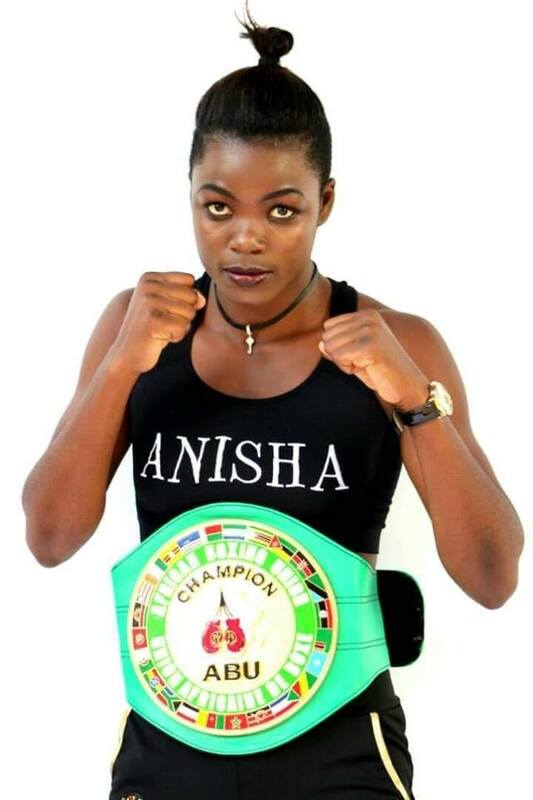 2018 Commonwealth Boxing Union Lightweight winner, Anisha Bashir is rumoured to have been in talks with Hope for Cancer Foundation to be their brand ambassador. 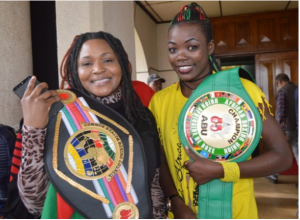 Bashir, 20, has established herself as a new boxing sensation, and she is set to be made ambassador on 30 November, 2018. 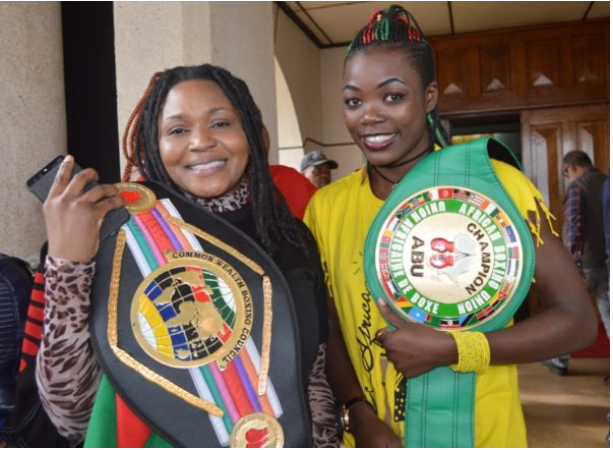 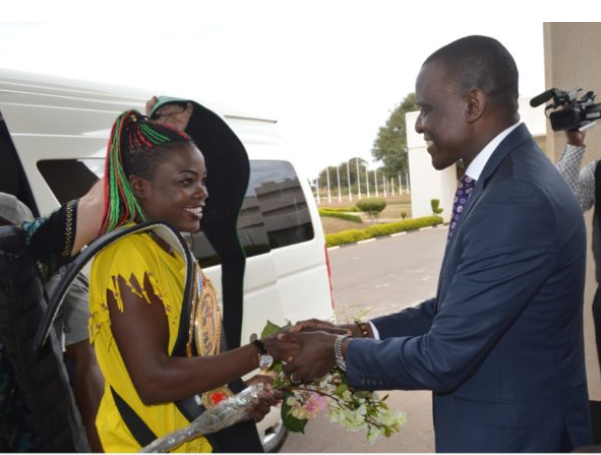 On June 15th this year, she managed to beat Samantha Smith to clinch the Commonwealth Boxing Union Lightweight in United Kingdom, and had a warm reception at Kamuzu International Airport (KIA) as she was welcomed by Former Minister of Labour, Youth, Sports and Manpower Development, Francis Kasaila and musician Wendy Harawa. 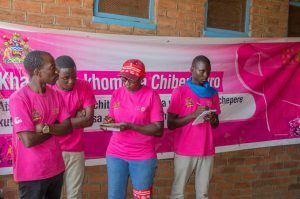 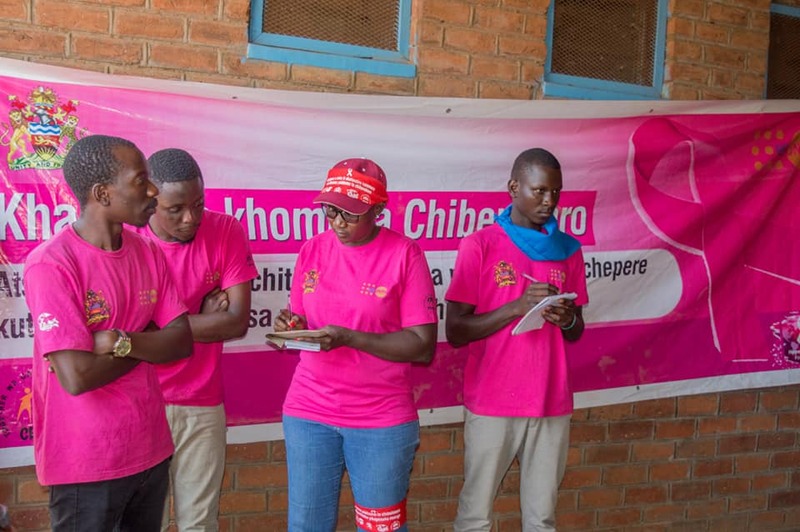 Recently, Hope for Cancer Foundation, visited Ntandile at Kamkodola School in Lilongwe on 10th November 2018, to raise breast & cervical cancer awareness, where they held a Free cervical cancer screening & Free breast examinations, and last month on 5th, the organisation visited Mtakataka Health Centre in Dedza District to raise awareness on the importance of early detection of reproductive cancers and many issues. 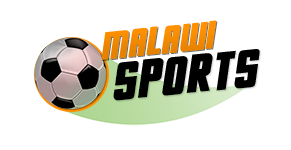 Is Gor Mahia Coach resignation positive for Bullets?